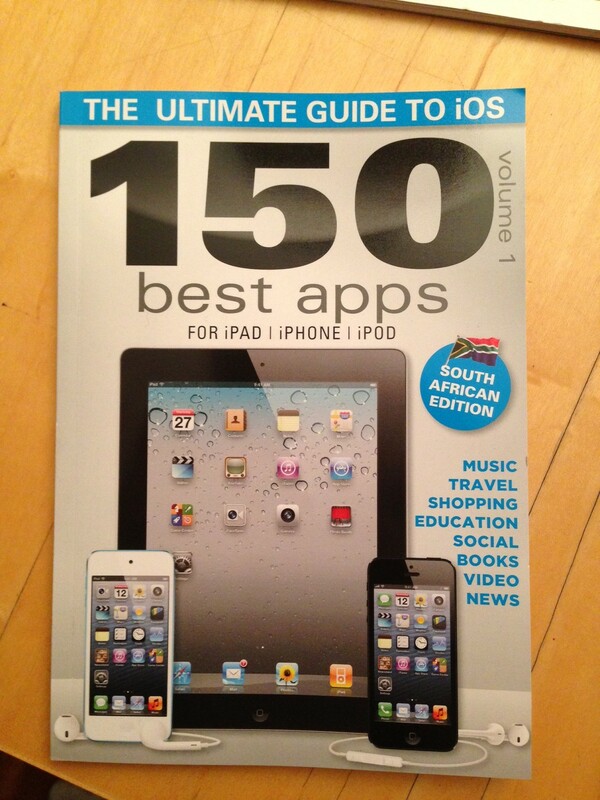 If you’re always on the lookout for new apps for your iPad, iPhone or iPod, that are compatible with your South African iTunes account, then get hold of this guidebook. 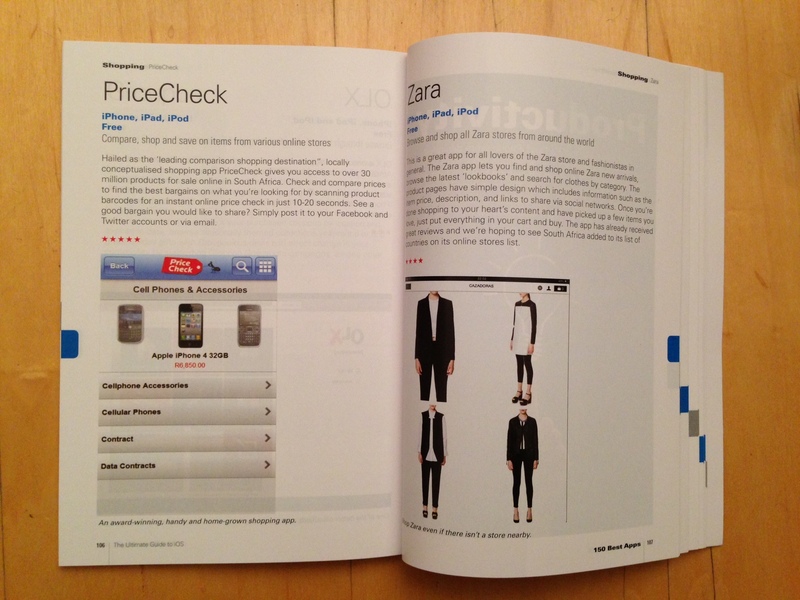 It has the best of the best apps in categories such as travel, shopping, photography, social and books. 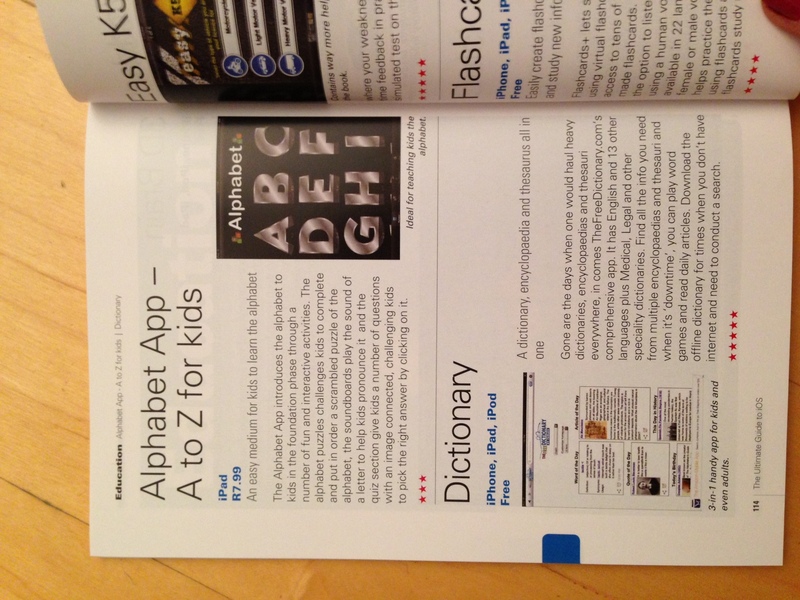 There is a small section for education apps, most of which are suited to older learners.